This nativity scene is what Christmas is all about. It got its start in that manger long ago. 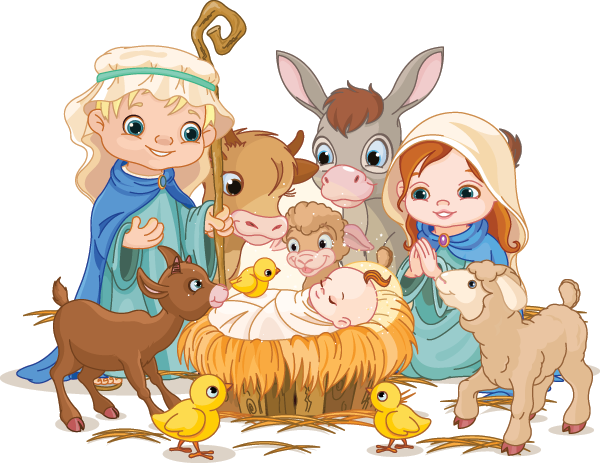 Wish your friends a happy Christmas this year and present them with this meaningful image on their timeline. The season of hope and wonder, Christmas is all about spreading joy and good will.